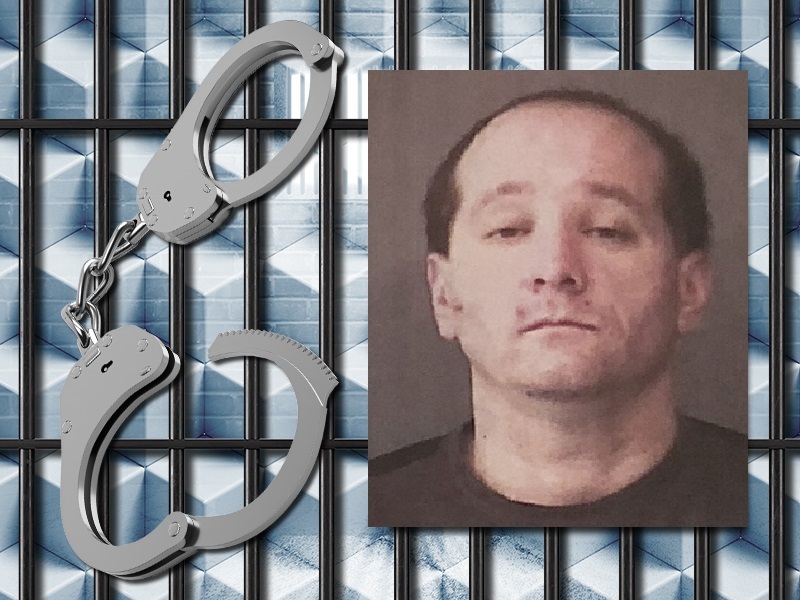 A two-year investigation by Indiana Conservation Officers for poaching resulted in the recent arrest of a Milford man. On Wednesday, Jan. 2, Kosciusko County Sheriff’s Office deputies were sent to Terry Howard’s home regarding Howard violating a protective order. They found Howard driving on 900 North near Old State Road 15. Howard attempted to flee by driving his truck across a field, but officers effectively deployed stop sticks. While Howard was being held at the Kosciusko County Jail, Conservation Officers executed search warrants related to poaching. The warrants yielded evidence dating beyond recent years. Nearly 20 sets of deer antlers, multiple firearms, and miscellaneous drug evidence were found. Conservation Officers also deployed a K-9 unit to track the area where Howard had driven. The K-9 unit located a 12-gauge shotgun with an attached scope. The shotgun had been identified by Conservation Officers as being used by Howard while poaching deer. On Thursday, Conservation Officers executed another search warrant at a Cromwell home. Conservation Officers located a stolen handgun and the skull of what appeared to be a poached antlered deer. Kosciusko County Sheriff Department detectives identified the handgun as a missing piece of evidence from a large theft case that had occurred recently in Kosciusko County. Approximately two years ago, Conservation Officers were notified of possible illegal hunting activity that had been occurring in and around Kosciusko County. Upon initial investigation, it was determined that a primary suspect, later determined to be Terry Howard, had been engaging in illegal taking of deer at night throughout an area that covered two counties. Conservation Officers had reason to believe that Howard had been involved with the illegal taking of several large antlered deer as early as 2016. In 2018, Conservation Officers again were alerted to illegal hunting practices matching the patterns identified by the 2016 investigation of Howard. During 2018, Conservation Officers were able to closely monitor the movements and poaching activities of Howard, which culminated in the application and authorization of the search warrants. Howard, 42, faces charges for Possession of a Firearm by a Serious Violent Felon, Resisting Law Enforcement, and Perjury. Howard will also face Misdemeanor charges of Theft, Illegal Possession of Whitetail Deer, and Taking of Whitetail Deer by Artificial Light.